If your church uses Facebook you will love churchScribe! Your churches all-in-one church app to connect, listen to sermons, receive notifications, give and much more! All in one place and at your fingertips! No App Crashes, Unstoppable Performance, and more secure than any other church app platform! secure Android church app platform! Personalize the app and add your custom church icon to the churchScribe church app! Some features that make our sermon player the best! Push notifications are a powerful tool if used right. Our platform is engineered to use notifications in many different successful ways! Just having an app does not mean everyone is going to use it. Take the churchScribe app to the next level with our web apps. Bulletin, Calendar, Registration, Smart Forms and Interactive Notes. Our customers see x3 more open rates than other church app platforms! Plus use our web apps on your website and social media. Create the website you imagine! You will never need another website builder ever again guaranteed! This website was created using our website builder. 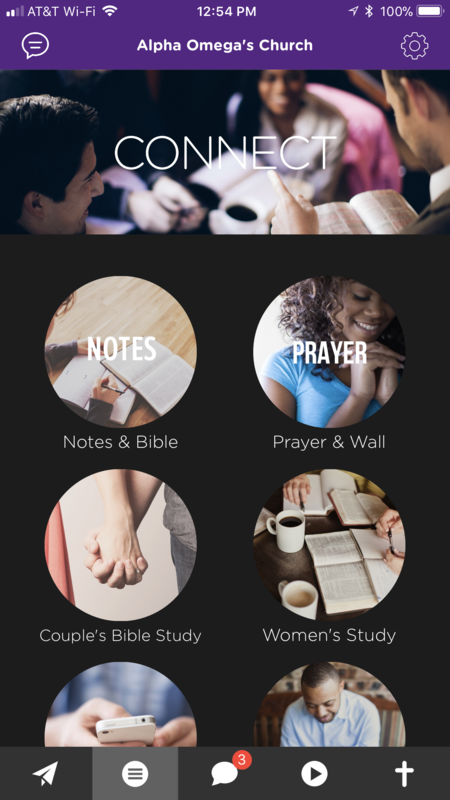 Organize content better than any other church app. These features are included in the church app. Connect your audio podcast to the app. Connect your video podcast to the app. Listen to the Bible on the GO! 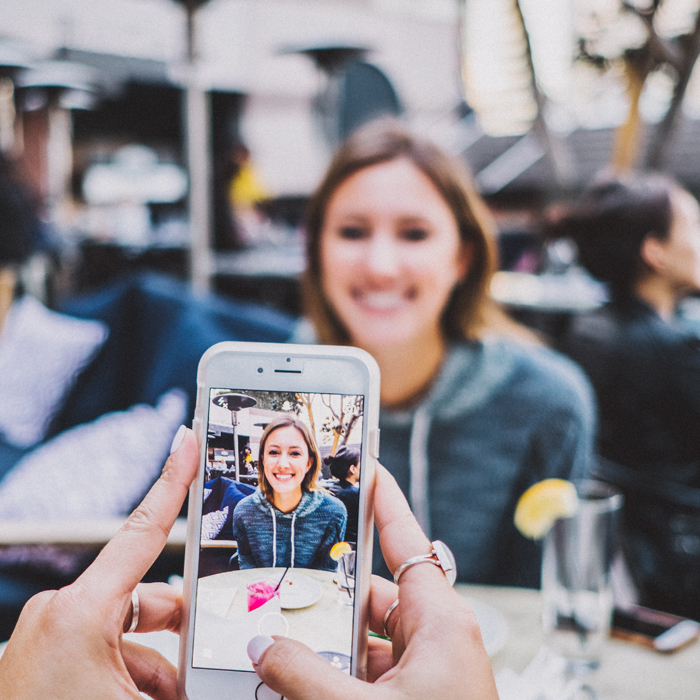 Add video to your app pages. We would love to hear from you. If you have any questions about the churchScribe church app please let us know. If your interested in setting up an app demo to see how easy it is to create your church app in the churchScribe app please let us know we would love to meet with you and answer any question you might have.